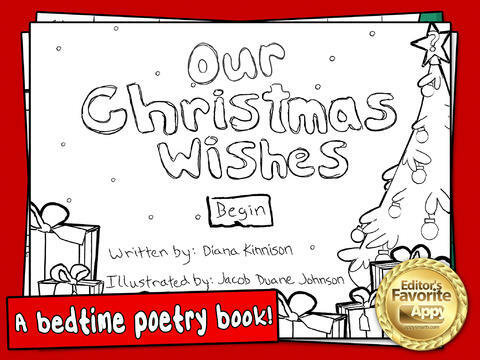 Our Christmas Wishes, a story written by Diana Kinnison and illustrated by Jacob Duane Johnson, is a sweet little e-book app that tells a bedtime story about a little boy and his sister who write letters to Santa. Our Christmas Wishes is a bedtime poetry book about a little boy writing his and his sisters Christmas wish list to Santa! Optimized for the iPad 2, this book is a perfect bedtime treat for the holidays. Written by Diana Kinnison and Illustrated by Jacob Duane Johnson. Settle your little ones in bed the right way by reading them off to sleep with the magical rhyming and wonder of what Christmas can bring! When I first began to play Our Christmas wishes, I was greeted by the soothing music and cute illustrations. I played it for my 1-year-old on my iPad 3 and he seemed to love watching the colors come to life. It was easy for him to discover that he could play with the story, and it was fun for me to watch him make the discoveries. If I had any criticism for the app at all, it would be that it does take a little loading time, and there were a few pages that seemed to take a minute to respond when items were tapped on. Neither of these things made the app less enjoyable and the interruptions were very short. This little digital story is perfect for getting the family ready for Christmas and Santa’s visit. The kids are going to love the interactivity as well as the sweet story that accompanies it. 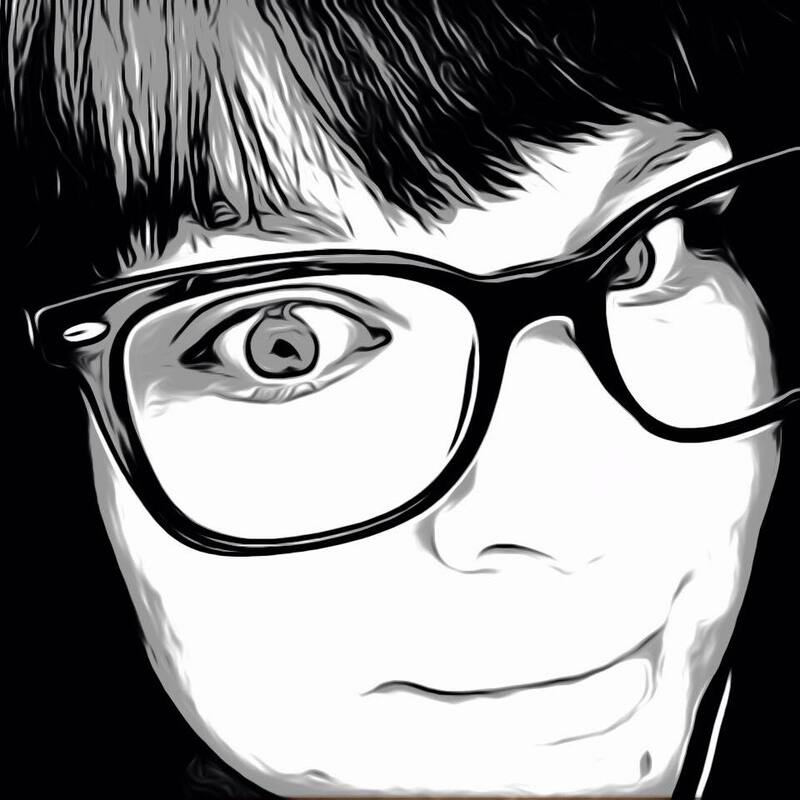 The app is just the right price at a mere $.99, and sure to be replayed over and over. 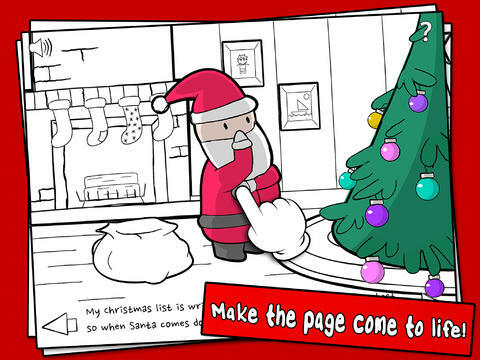 Our Christmas Wishes is available now for iPad 2 and above.